San Francisco Police Department veteran Ricci Rodriguez, 56, of San Bruno, was arrested on three counts of embezzlement, one count of vehicle theft and two counts of grand theft. SAN FRANCISCO -- A San Francisco police officer, who resigned earlier this year after the launch of an internal investigation stemming from alleged misuse of a city-owned vehicle, as well as city gas and automotive services, was arrested Friday, a police spokesman said. 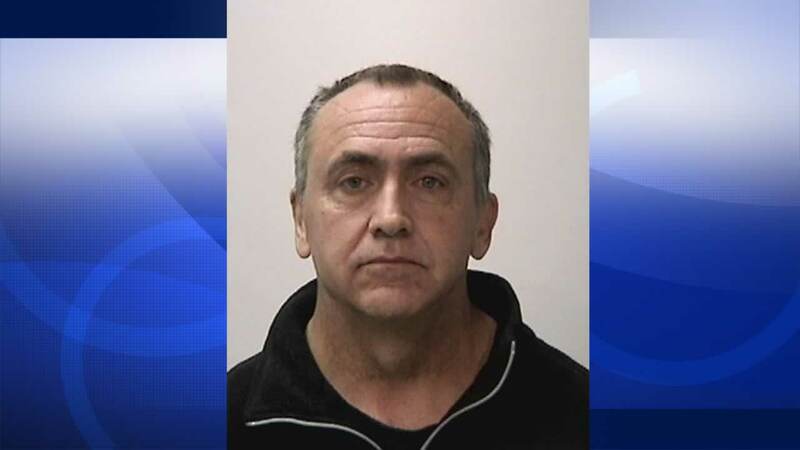 SFPD veteran Ricci Rodriguez, 56, of San Bruno, was arrested on three counts of embezzlement, one count of vehicle theft and two counts of grand theft, San Francisco police spokesman Albie Esparza said. The San Francisco Police Department began an internal investigation into Rodriquez's actions after a department member provided a tip about the alleged misconduct and unlawful use of city resources. Rodriguez resigned from the San Francisco Police Department in February after 32 years with the department shortly after the investigation began, according to police. The department's internal affairs division completed their investigation and presented their findings to the San Francisco District Attorney's Office, which sought a warrant for Rodriguez's arrest. Esparza said Rodriquez was booked into county jail today. San Francisco police Chief Greg Suhr said in a statement released Friday that the alleged misconduct damages the public's trust in local law enforcement. "The men and women of the SFPD work hard to build and maintain trust of our community and to keep this great city safe," Suhr said. Upon receiving the tip about this misconduct, Suhr said the department's internal affairs division launched an immediate investigation, working closely with the district attorney's office. San Francisco police did not immediately release the specifics of the allegations, such as when and how the officer allegedly misused city vehicles.